Attridge, Derek and Marjorie Howes eds. Semicolonial Joyce. Cambridge: Cambridge University Press, 2000. Artsmagic. James Joyce's Dublin: the Ulysses Tour. 2007. Beck, Warren. Joyce’s Dubliners: Substance, Vision, and Art. Durham: Duke University Press, 1969. Beja, Morris, ed. 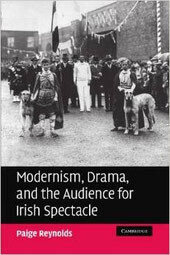 James Joyce: Dubliners and A Portrait of the Artist as a Young Man; A Casebook. 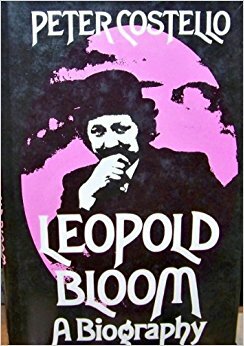 London: Macmillan, 1973. Bénéjam, Valérie and John Bishop. eds. Making Space in the Works of James Joyce. New York: Routledge, 2011. Bennet, Douglas . 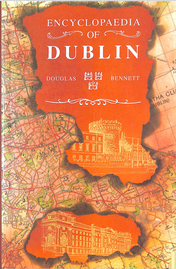 Encyclopedia of Dublin. Gill and MacMillan, 1994. Bidwell, Bruce and Linda Heffer. The Joycean Way: A Topographic Guide to Dubliners and A Portrait of the Artist as a Young Man. Dublin: Wolfhound, 1981. Boheemen-Saaf, Christine van and Colleen Lamos, ed. 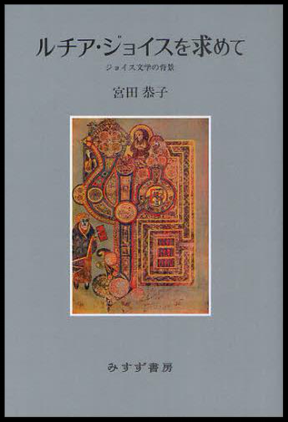 Masculities in Joyce: Postcolonial Constructions (European Joyce Studies 10). Amsterdam, Rodopi, 2001. 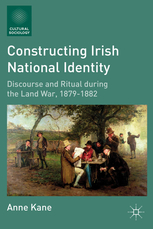 Boscagli, Maurizia and Enda Duffy, ed. 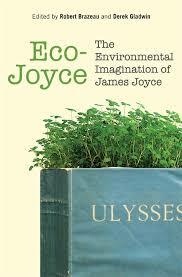 Joyce, Benjamin and Magical Urbanism. New York: Rodopi B. V, 2011. Brandabur, Edward. A Scrupulous Meanness: A Study of Joyce's Early Work. Urbana: U of Illinois P, 1971. Carey, Phyllis and Ed Jewinski, eds. RE: JOYCE’N BECKETT. New York: Fordham UP, 1992.
ou, L'art du Remplacement. Paris: Bernard Grasset, 1972. Connoly, Thomas E, ed. Joyce's Portrait: Criticism and Critiques. New York: Meredith Publishing Company, 1962. 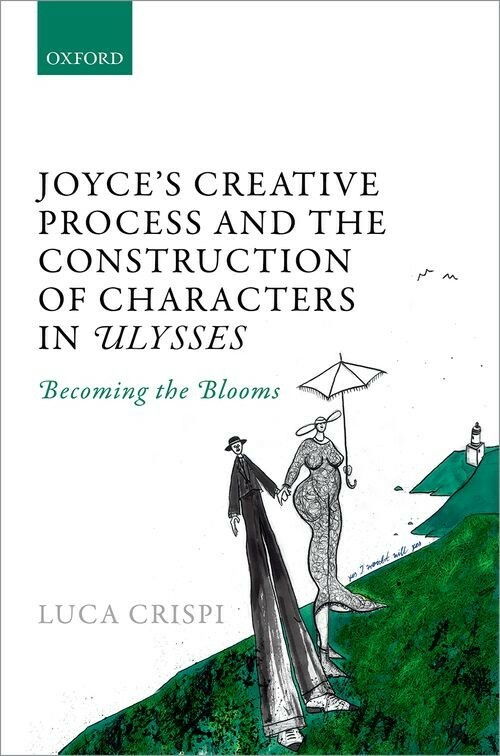 ---Joyce's Creative Process and the Construction of Characters in Ulysses: Becoming the Blooms. Oxford: Oxford, UP, 2015. Duffy, Enda. 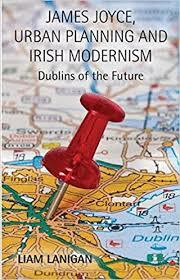 "Disappearing Dublin: Ulysses, Postcoloniality, and the Politics of Space." Semicolonial Joyce. Eds. Derek Attridge and Marjorie Howes. Cambridge: Cambridge University Press, 2000. 37-57. Duffy, Enda. The Subaltern Ulysses. Minneapolis: University of Minnesota Press, 1994. Eagleton, Terry, Fredric Jameson and Edward W. Said. 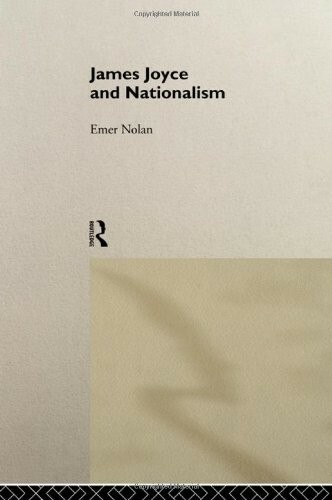 Nationalism, Colonialism, and Literature. 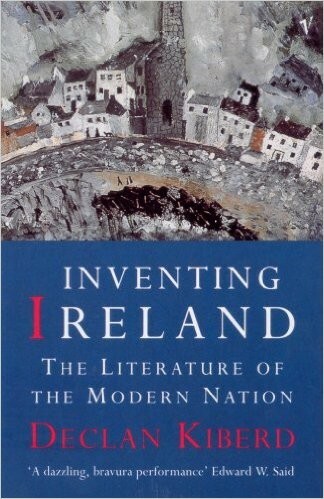 Introduction by Seamus Deane. Minneapolis: U of Minnesota P, 1990. French, Marilyn. The Book as a World: James Joyce's Ulysses. Cambridge, Mass: Harvard UP, 1976. 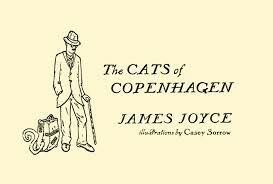 (European Joyce Studies 18). Amsterdam: Rodopi, 2009. Gorman, Herbert. James Joyce: His First Forty Years. New York: B.W. Huebsch, 1924. Hart, Clive and Hayman, David, Ed. James Joyce's “Ulysses”: Critical Essays. Berkeley: University of California Press, 1974. Herring, Philip F. , Joyce's Uncertainty Principle. Prinston:Prinston University Press, 1987. Jackson, Roberta. “The Open Closet in Dubliners: James Duffy’s Painful Case.” Dubliners: A Norton Critical Edition. James Joyce. Ed. Margot Norris. New York: W. W. Norton & Company, 2006. 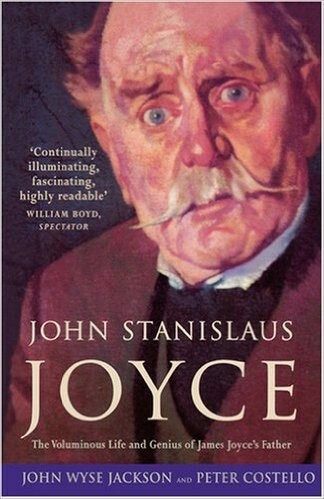 Joyce, Stanislaus. 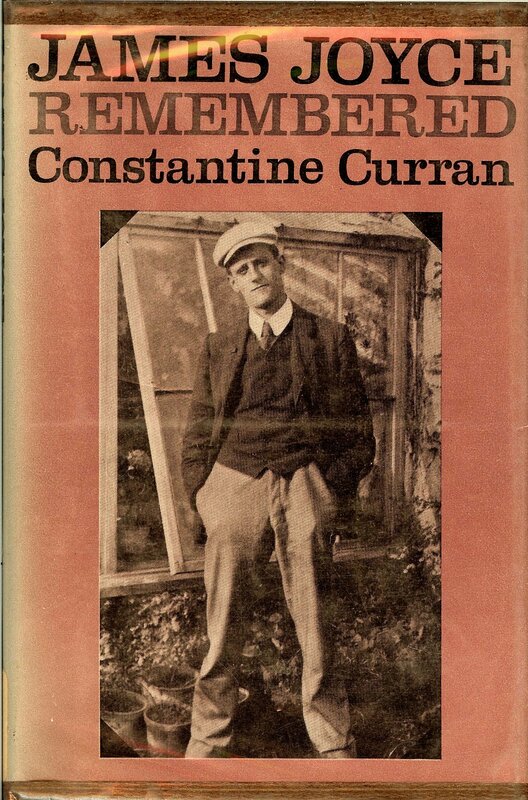 The Complete Dublin Diary of Stanislaus Joyce. Ed. George H. Heaney Ithaca, N.Y.: Cornell University Press, 1971. Joyce, Stanislaus. My Brother’s Keeper. Ed. Richard Ellmann. London: Faber & Faber, 1958. ---. 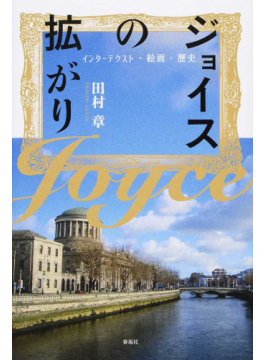 Recollections of James Joyce. New York: James Joyce Society, 1950. ---Flaubert, Joyce, and Beckett: The Stoic Comedians: . London: Dalkey Archive Press, 1962. ---Ulysses. London: George Allen & Unwin, 1980. ---The Culture of Joyce's Ulysses. 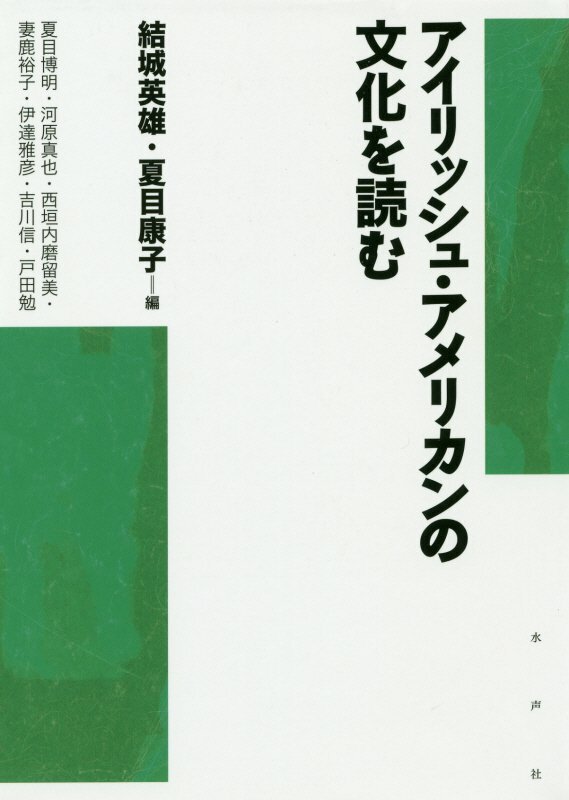 New York: Palgrave Macmillan, 2010. ---Ulysses and Us: The Art of Everyday Living. London: Faber and Faber, 2009.
and New York: Thoemmes Continuum, 2004. Levin, Harry. 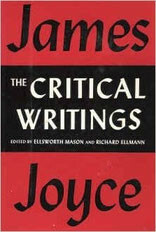 James Joyce: A Critical Introduction. New York: A New Direction Book, 1960. Lewis, Wyndham. Time and Western Man. London: Chatto and Windus, 1927. MacCabe, Colin. James Joyce and the Revolution of the Word. London: Macmillan, 1979. MacCabe, Colin, ed. James Joyce: New Perspectives. Bringhton: Harvester, 1982. Maddox, Brenda. Nora. London: Minerva, 1988. Magalaner, Marvin. Time of Apprenticeship: The Fiction of Young James Joyce. London: Abelard-Schuman, 1959. Manganiello, Dominic. Joyce’s Politics. London: Routledge and Kegan Paul, 1980. McHugh, Roland. Annotations to Finnegans Wake. Baltimore: John Hopkins University Press, 1991. London: Associated University Presses, 2003. Noon, S.J. 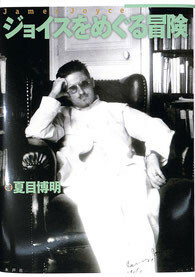 William T. Joyce and Aquinas. New Haven; Yale UP, 1957. ---. Joyce’s Web: The Social Unraveling of Modernism. Austin: University Texas Press, 1992. ---. 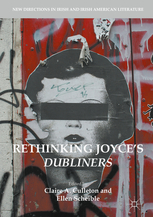 Suspicious Readings of Joyce’s Dubliners. Philadelphia: University of Pennsylvania Press, 2003. ---. “Ulysses for Beginners.” Joyce Studies 2004 Series No.14. Dublin: The National Library of Ireland, 2004. ---. Virgin and Veteran Readings of Ulysses. New York: Palgrave Macmillan, 2011. Pierce, David. 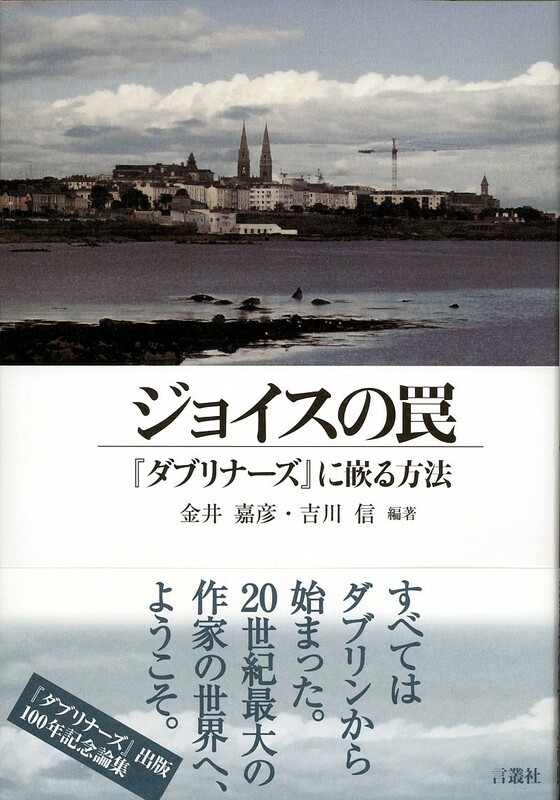 James Joyce’s Ireland. New Haven: Yale University Press, 1992. Rabaté, Jean-Michael. James Joyce, Authorized Reader. Baltimore and London: The John Hopkins University Press, 1991. 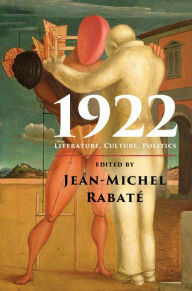 Rabaté, Jean-Michel. 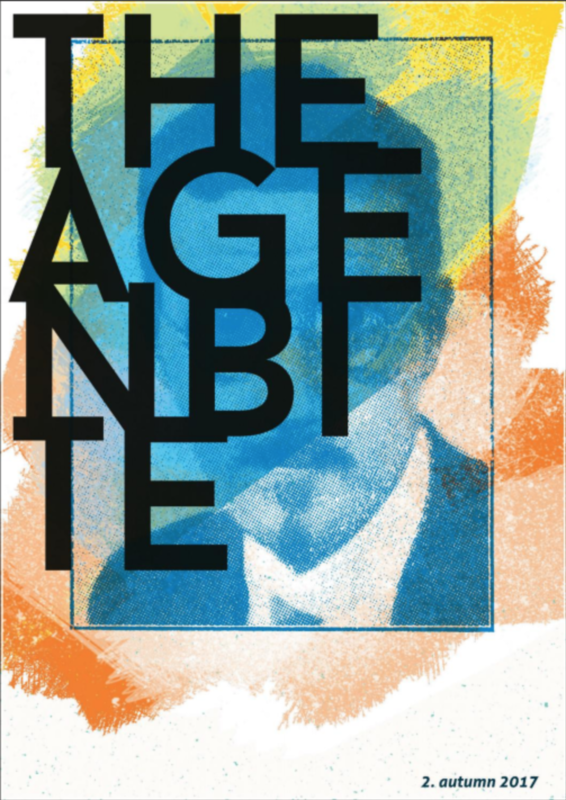 James Joyce and the Politics of Egoism. Cambridge, Cambridge UP, 2001. Rice, Thomas Jackson. Joyce, Chaos And Complexity. Urbana and Chicago: University of Illinois Press, 1997. Schutte, M. William. Joyce and Shakespeare: A Study in the Meaning of Ulysses. New Haven: Yale UP, 1957. 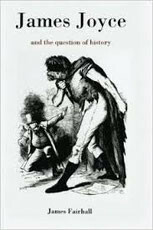 History, and Essays from Five Contemporary Critical Perspectives. Boston: Bedford / St. Martin’s, 1994. Scofield, Martin. The Ghosts of Hamlet: The play of modern writers. Cambridge: Cambridge University Press, 1980. Seagull, Jeffery. 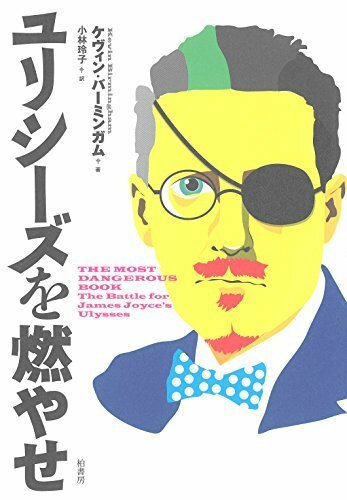 Joyce in America: Cultural Politics and the Trials of Ulysses. U of California P.
Seidel, Michael. Epic Geography: James Joyce's Ulysses. New Jersey: Princeton University Press, 1976. ---. The Joyce Country. Schoken Books, New York, 1960. ---. 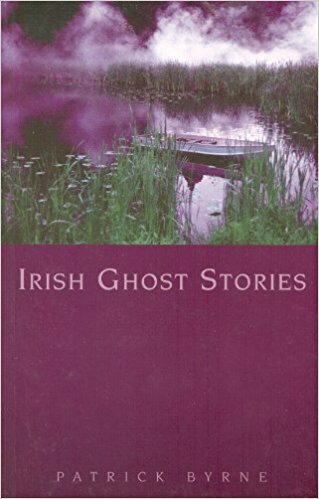 A Reader’s Guide to FINNEGANS WAKE(1969). New York: Syracuse University Press, 1996. ---. James Joyce: His Way of Interpreting the Modern World. London: Evergreen Books Ltd., 1950. Weaver, Jack W. Joyce's Music and Noise: Theme and Variation in His Writings. Gainesville: University. Press of. Florida, 1998. Williams, Trevor L. Reading Joyce Politically. Gainesville: University Press of Florida, 1997. Wright, David. 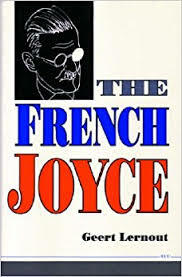 Characters of Joyce. Totowa: Barnes and Noble, 1983.